When ease and speed during cleaning are an important factor, the AEROGAM series comes in to its own. 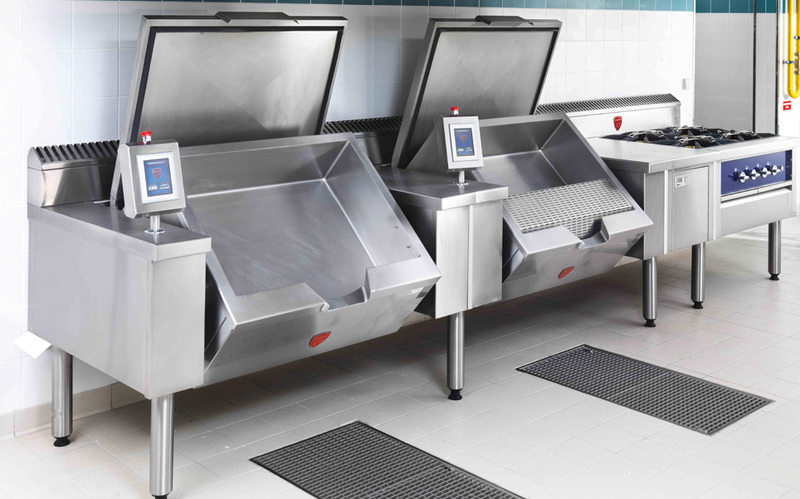 Based upon PRO1000 series, the AEROGAM Series takes the requirement for large-scale cooking up a level by increasing the leg height from 200mm to 400mm, making cleaning and maintenance extremely easy. AEROGAM also features the powerful 15kW open burners found in the PRO1000 Series, coupled with further increased capacities for boiling pans and bratt pans, making the AEROGAM range particularly appealing to around the clock large-scale cooking operations. “I wanted equipment that could cope with a busy kitchen pumping out food all night long. I needed reliability and a long working life”. Providing the opportunity to floor, plinth and cantilever mount modules, AEROGAM can be installed to suit any site-specific requirements. AEROGAM is packed with power and comes with a range of options, including gas, electric and induction. To find out more about AEROGAM Suites, please click here to download a brochure, or email us at sales@charvet.co.uk .